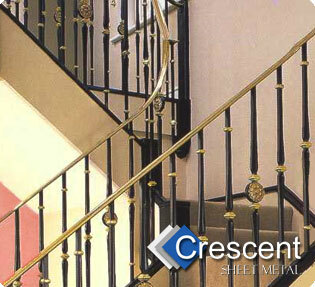 At Crescent Sheet Metal Company we design and build a wide range of steel work and sheet steel items for the home. Our wide range of individually designed products includes decorative gates and railings, traditional post boxes, balconies, balustrade handrails, window grilles, security bollards, access ladders, spiral and standard staircases, and fire escapes. We combine age old metal working craftsmanship with bespoke design. to install “industrial strength” decorative steel gates complete with a safe and secure electrical control system. At Crescent most of our work is undertaken for industrial and commercial customers such as United Utilities. All of our residential work is to the same high quality standards using the same materials. Do not confuse our products with thin gauge poorly constructed products currently available in the market place. At Crescent we can work from your measurements on the back of an envelope through to a full architects drawing and specification and our customers include builders and architects as well as individual home owners. Crescent have been based at Woodend No. 2 Mill in Mossley, Greater Manchester for more than 30 years. 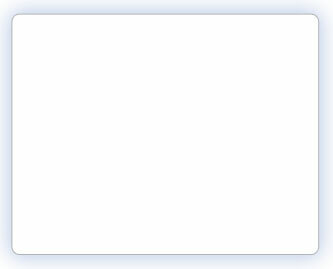 We use traditional tools and equipment and as a local business we are well placed to deliver traditional high quality products at a very competitive prices. Working for national industrial and commercial customers we are used to providing a nation wide delivery service for our products.